This meditation room is designed for those who have completed our 10 part online meditation course. 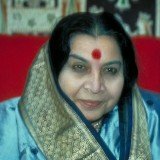 It is for you to practice Sahaja Yoga Meditation techniques, watch talks of Shri Mataji and listen to meditative music. 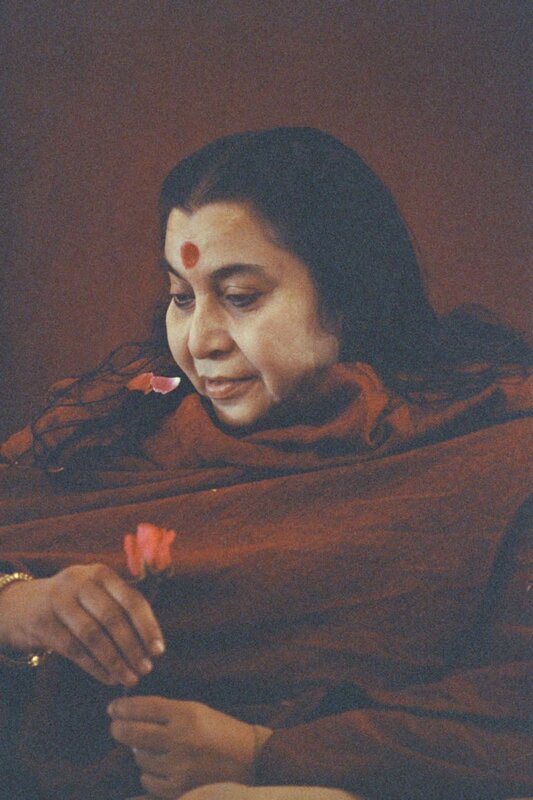 We hope this meditation room will help you grow in Sahaja Yoga Meditation, establish thoughtless state and learn the knowledge of the roots. Awaken the beauty, the innocence and the joy within. 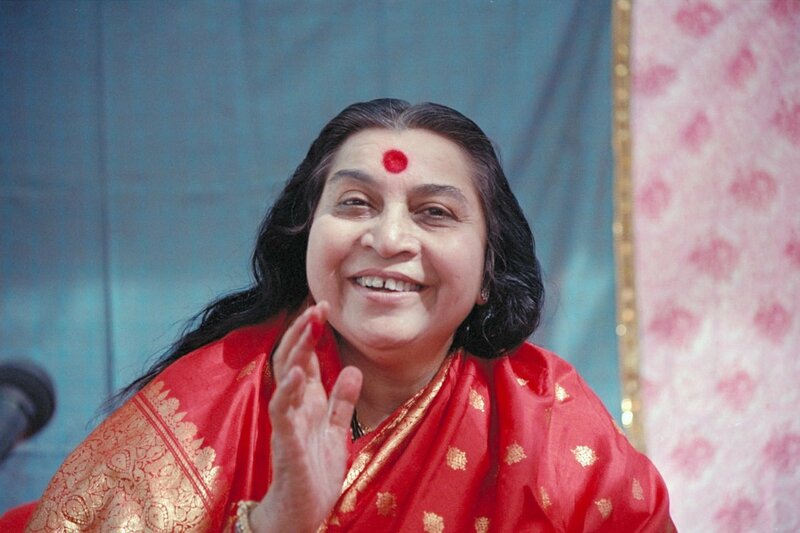 And now, you have your Kundalini awakened you have all that you need to be in touch with yourself, to awaken the beauty, the wisdom, the innocence and the joy within. More than you could ever dream of can now be yours by knowing yourself, being one with your spirit, becoming the spirit that you are. 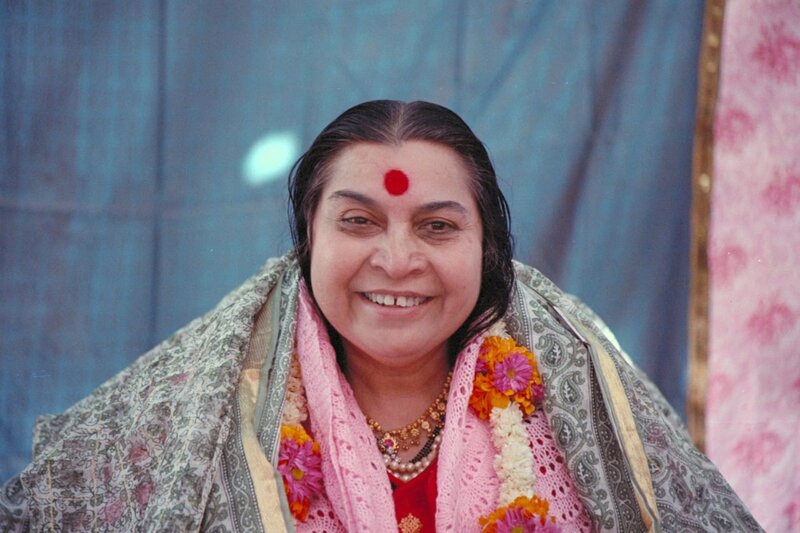 You who have found Sahaja Yoga, you have opened the door to all this. To the love and beauty of nature, of all humanity, and of yourself. It is now up to you if you wish to walk through the door. 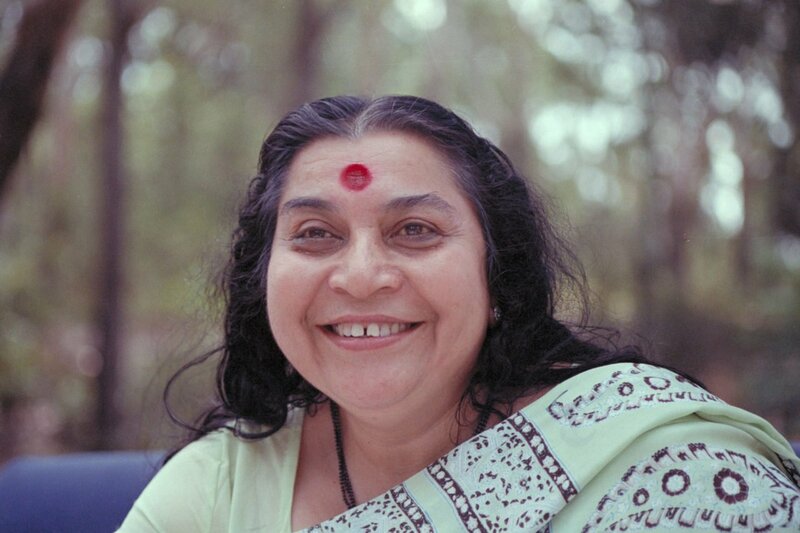 We the Sahaja Yogis who have ventured to take that journey are here to help you. But it is your journey, your choice. Meditation is all that is required. 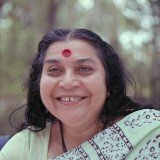 It all simply begins to work out beautifully as we enjoy the thoughtless awareness of meditation and let our Kundalini do the work. 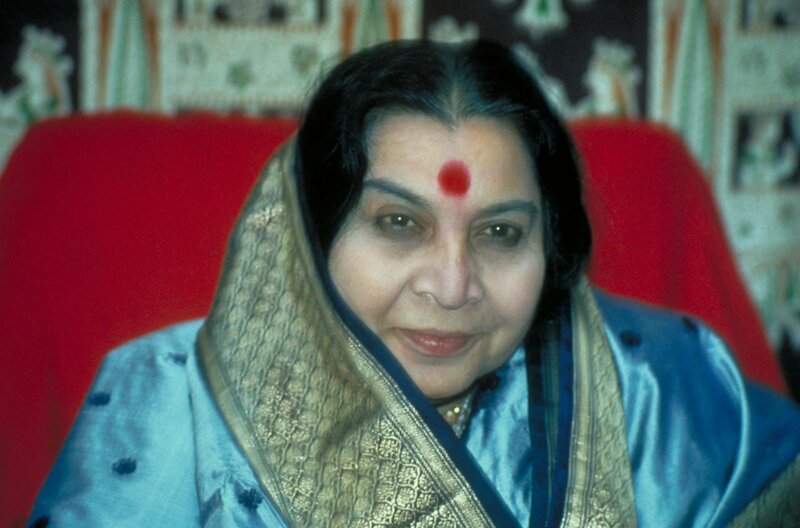 In each of us there is a Mothering energy, known for centuries as the key to spiritual enlightenment. It lies dormant, coiled in the Sacrum bone at the base of the spine. It is called Kundalini, meaning feminine coiled energy. 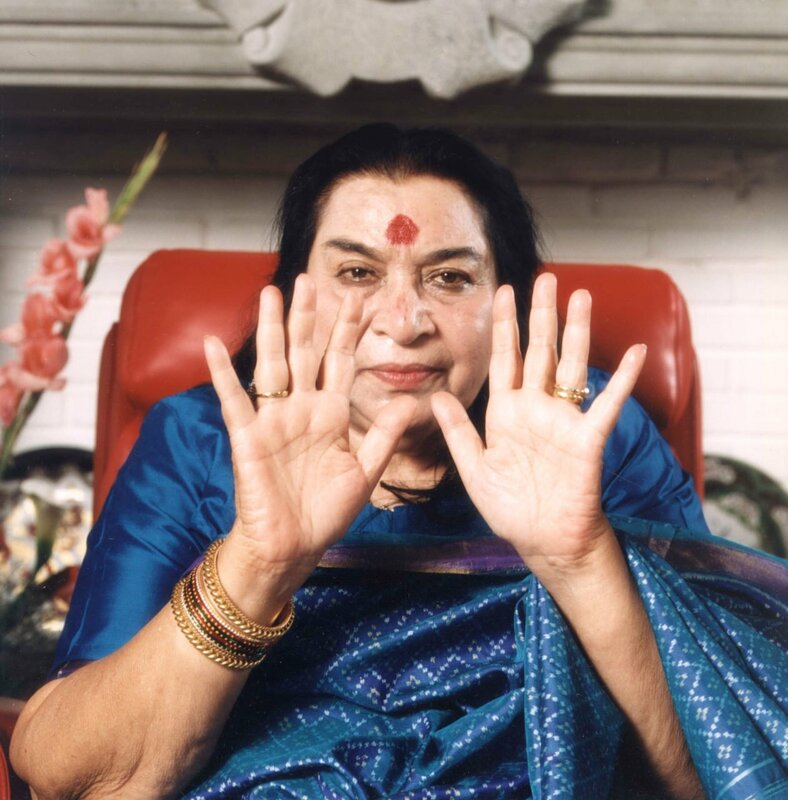 When awakened, we feel a gentle cool fountain of energy above the top of the head and cool vibrations on the hands. 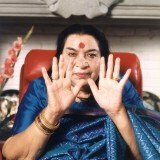 Sometimes a warm energy is felt as the Kundalini encounters friction in its path - however this will clear to cool vibrations. 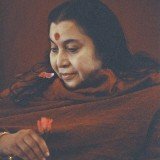 The awakened Kundalini connects us with our spirit and the universal love that surrounds and pervades everywhere. 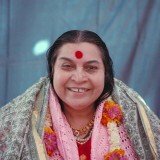 This union of our spirit with the Divine energy is the true Yoga event - yoga means ‘union’ or ‘yoking’. 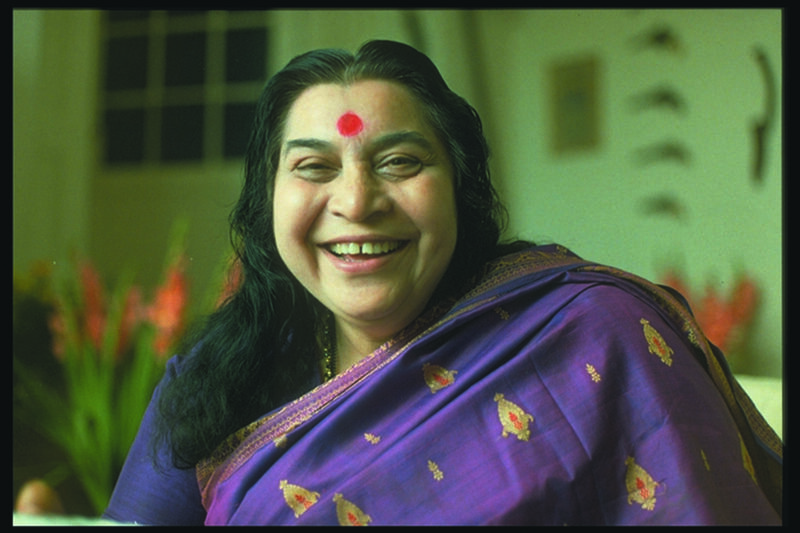 Sahaja Yoga means ‘born with you’. 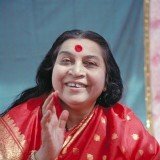 Everyone has this energy which can now be awakened spontaneously. With our attention in the flow of cool vibrations above our head, we go into pure thoughtless meditation. Then, with simple short daily practice, we quickly experience the peace, joy and other amazing benefits that this meditation brings. No need to believe, we simply feel the truth as it manifests on our central nervous system. 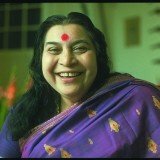 Founded by Shri Mataji in 1970, Sahaja Yoga is based on principles of spirituality, humility and love that are over 2000 years old.